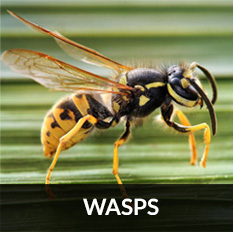 Looking for Pest Control Experts in Ayrshire, Renfrewshire or Lanarkshire? 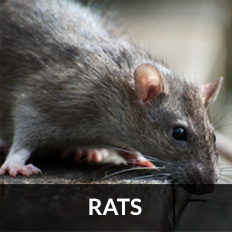 The Pest Experts are pest control specialists serving Ayrshire, Glasgow and all surrounding areas. 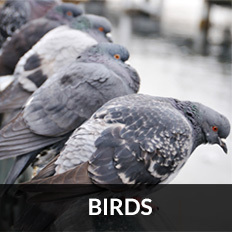 Our team of experts are on call 24/7 ready to assist you with any pest problem. Just leave your details below and we’ll get back to you ASAP. We are based in Ayr and operate throughout Ayrshire, Glasgow, Lanarkshire and Renfrewshire and can take care of any pest issue you might be faced with. 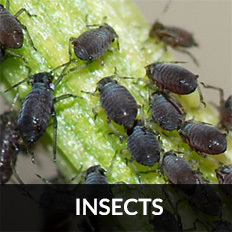 With over 30 years' experience in the pest control industry, you can rely on us to fully eradicate your pest problem. 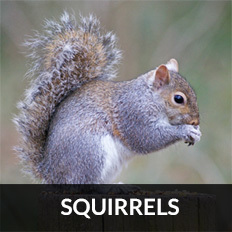 Below are some of the main pests commonly found in Scotland. To ask an expert a question, contact The Pest Experts Ayrshire now. 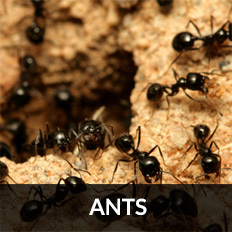 For Emergency Pest Control call us now on 07949 280 633. 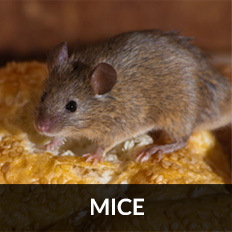 Why choose The Pest Experts Ayrshire? 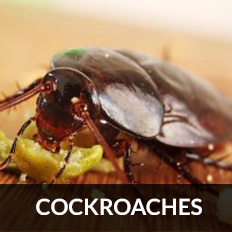 We provide Pest Control services for both domestic and commercial premises. We offer ongoing maintenance after the guarantee period. We are fast, efficient and friendly. Your peace of mind is our top priority!